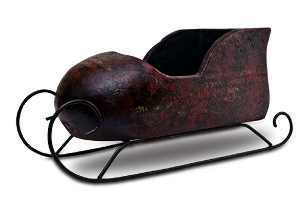 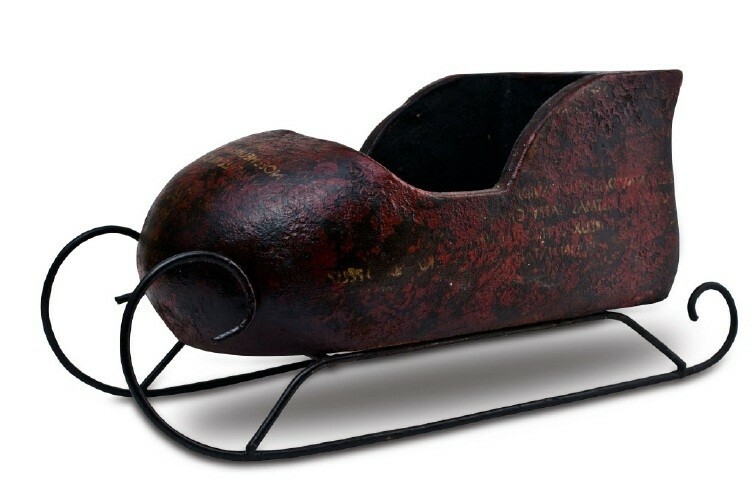 Handmade Decorative Ceramics (Mexican Clay) Christmas Sleigh with Antique Red. 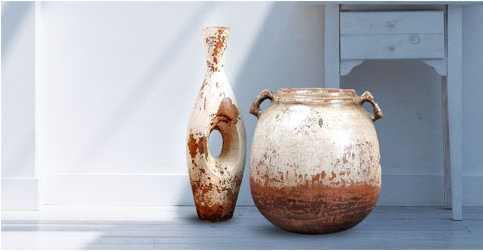 Our beautiful collection of handmade clay pottery and ceramics home furnishings, has been exquisitely crafted by our skilled artisans. 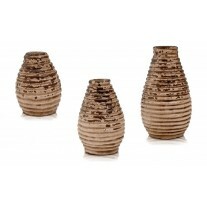 These home décor artifacts are designed and developed to inspire your decorating ideas, and to create a timeless atmosphere at home. 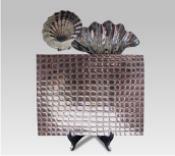 A wide range of colors and its perfect artistic combination over the high quality natural materials we use to shape our works of art, help improve the brightness, style and sensation of your house and home. 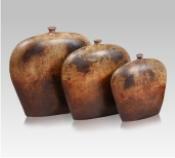 Our handmade home decorations and art furnishings are made using selected, high quality natural materials. 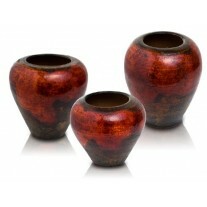 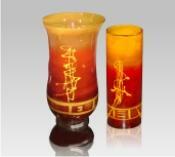 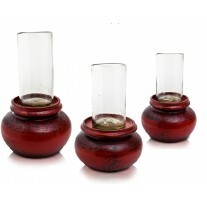 All clay pottery materials are obtained from natural earth, mixed with water and silica. 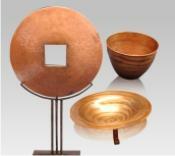 Then shaped into aesthetic and artistic shapes and forms and finally, left to dry under the sun and fired afterwards, to obtain its strenght. 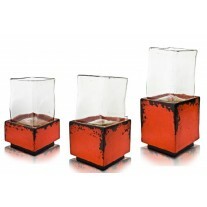 These beautiful home accents are authentic elements of design, tailored to create unique, warm and charming retreats in your home. 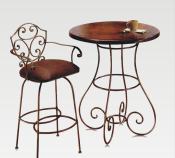 Please browse through our entire collection of clay, ceramics, glass, iron, aluminum and copper home furnishings and home décor artifacts to find the perfect match to your home.